Mount Vesuvius has been famous ever since its eruption in 79 CE, when it destroyed and buried the Roman cities of Pompeii and Herculaneum. But less well-known is the role it played in the science and culture of early modern Italy, as Sean Cocco reveals in this ambitious and wide-ranging study. Humanists began to make pilgrimages to Vesuvius during the early Renaissance to experience its beauty and study its history, but a new tradition of observation emerged in 1631 with the first great eruption of the modern period. Seeking to understand the volcano’s place in the larger system of nature, Neapolitans flocked to Vesuvius to examine volcanic phenomena and to collect floral and mineral specimens from the mountainside. In Watching Vesuvius, Cocco argues that this investigation and engagement with Vesuvius was paramount to the development of modern volcanology. He then situates the native experience of Vesuvius in a larger intellectual, cultural, and political context and explains how later eighteenth-century representations of Naples—of its climate and character—grew out of this tradition of natural history. 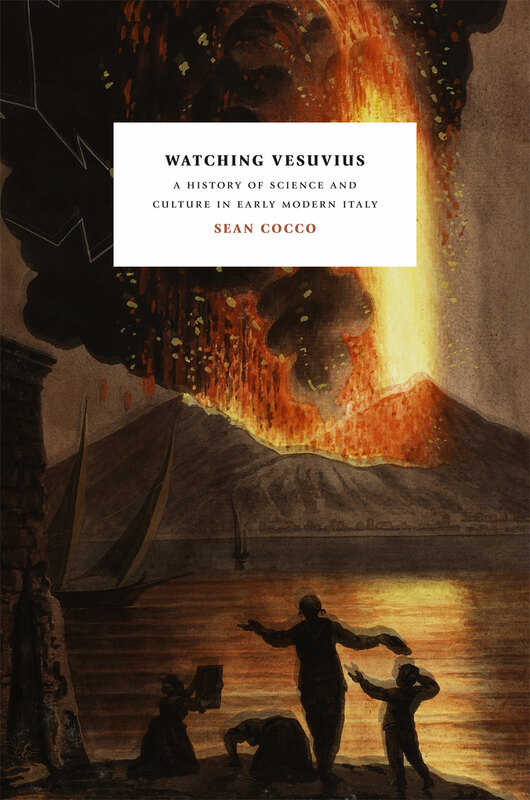 Painting a rich and detailed portrait of Vesuvius and those living in its shadow, Cocco returns the historic volcano to its place in a broader European culture of science, travel, and appreciation of the natural world.